Making plant-based food accessible for all. The OMD movement is about growing, supporting and catalyzing a community of people who care about what’s on our plates. Each meal has the power to transform our bodies. And each meal has the power to directly impact our community, our family and our planet. From school lunch programs to national restaurant chains, we know that making plant-based food mainstream and accessible for all starts with individuals like you, who are curious, thoughtful, passionate and perhaps already engaged in your community. We’re excited to partner with you. Every person, every meal matters. Join the OMD community. 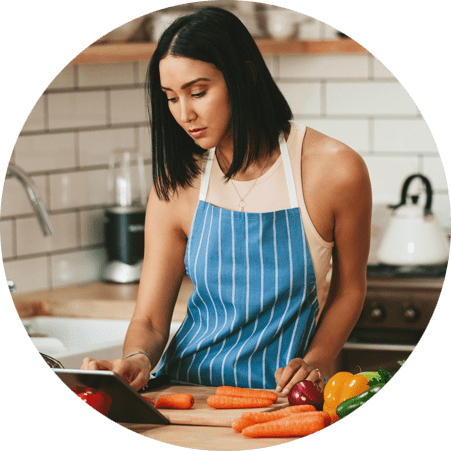 Support the movement and get the tools you need for your plant-based journey with free guides and shared community. What do I get from following OMD on social media? Cool info. Pats on the back. Amazing stories of food system changemakers. Mouth-watering morsels. Restaurants: Changing a Key Part of the Food System. More plant-based menu items, please! We are eating out, grabbing takeout and using online grocery shopping more than ever before — and what we eat is driven by what’s available. Businesses play a crucial role in our food choices, and that’s why we developed a Restaurant Toolkit to help people advocate for changes in their local restaurants, chains and food delivery services. 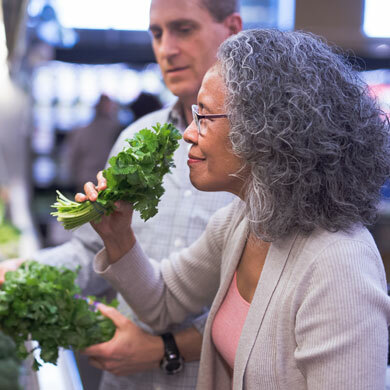 This way, people can leverage their purchasing power to increase access to delicious plant-based options. 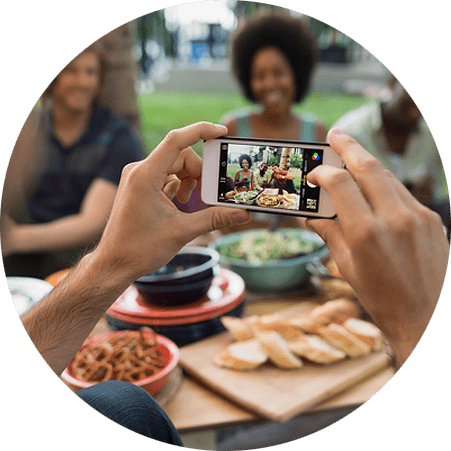 To make this a reality, OMD is partnering with the Center for Biological Diversity to help people influence restaurant menus across the country. Learn how you can take action; visit our Restaurant Campaign page and download the Restaurant Toolkit. 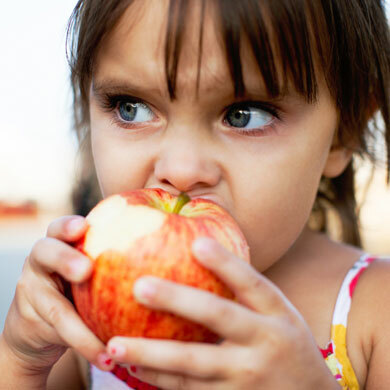 Healthy Lunch Options for Kids Everywhere. Imagining cafeterias with yummy, climate-friendly meals. 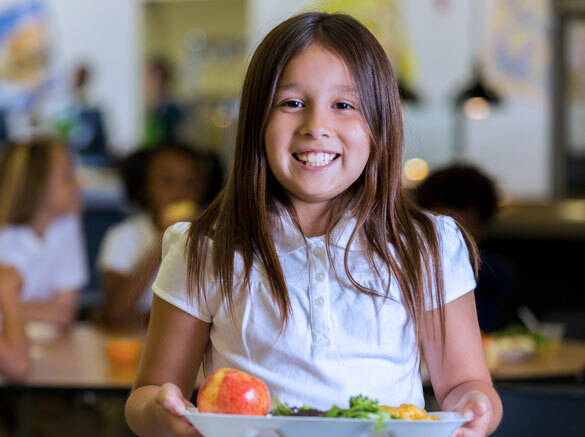 With more than 30 billion meals being served every year by K-12 schools, we can generate major environmental and health benefits by shifting menus towards more plant-based options. There is an urgent need for real-world support, including budget assistance, education and training, and kitchen equipment that supports healthy, delicious food service. In partnership with Friends of the Earth, Physicians Committee for Responsible Medicine, and Chef Ann Foundation, we will host school lunch forums with food service directors, nutrition services staff, sustainability coordinators, government representatives and NGO leaders working on sustainable food. 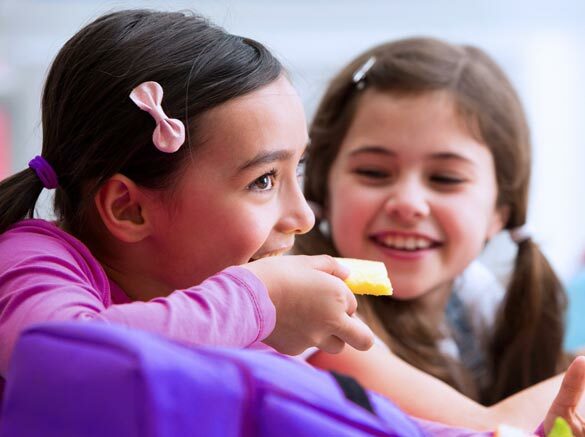 Visit our School Lunch Campaign page to learn more and to download our School Lunch Toolkit. Ground Zero for Climate and Food Justice. Raleigh, NC—OMD on-the-ground. 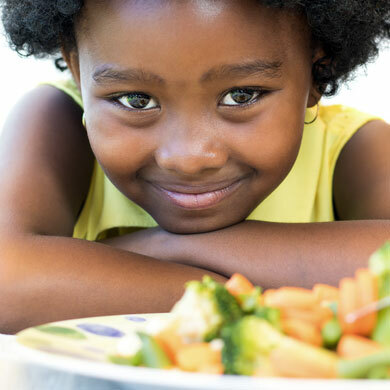 Our local OMD organizer will manage a pilot program to get more plant-based food served in K-12 schools and restaurants. Why Raleigh? North Carolina has the largest number of CAFOs (concentrated animal feeding operations) in the country, causing an ongoing public health and environmental crisis, mostly in communities of color and communities living in poverty. Through storytelling and organizing, OMD will elevate the voices of resistance leaders and increase access to plant-based foods, healthier for individuals and the community, who experience firsthand the impact of animal agriculture.